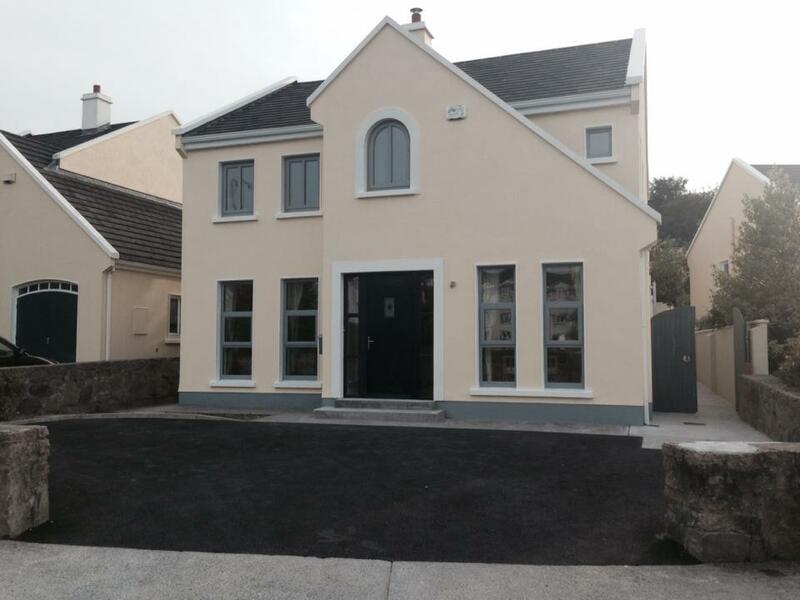 McNamara Construction is a Galway based construction firm established over five decades ago. Previously known as John Mc Namara & Sons Ltd we have rebranded the company in 2014 as McNamara Construction. Our company focuses on delivering high quality customer focused building services to public and private sector clients on time and to budget. We pride ourselves on our reputation for undertaking top quality work at a competitive price. 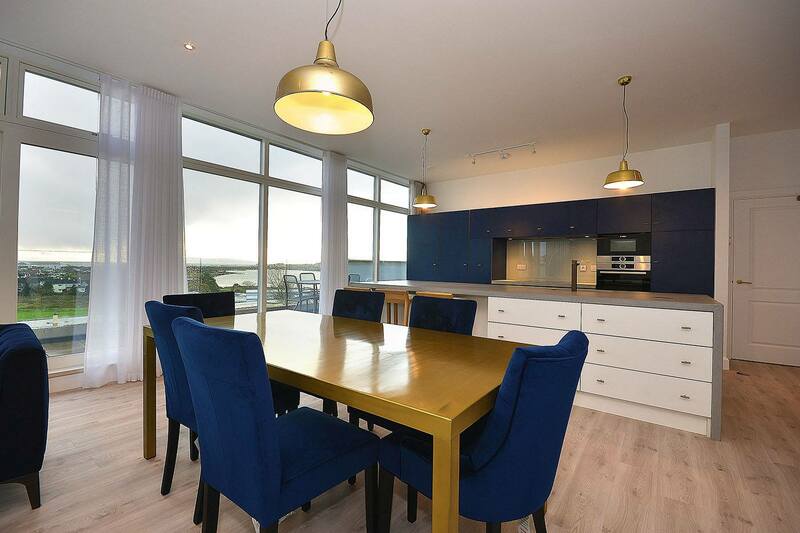 Our aim is to meet and exceed our clients expectations on all of our projects. Please take a look through the various pages of our new website to get an understanding of what we do and how we work. One-off house construction for private clients has always been one of the core areas of our business. We work closely with our clients to ensure that their requirements are met and even exceeded. On all of these projects we realise that for our clients this is a once in a lifetime opportunity to build the house of their dreams and so we appreciate how important it is to them. In this regard we liaise constantly with our clients every step of the way and we strive to maintain the highest levels of professionalism, honesty and fairness in all our dealings with them. We particularly enjoy building unusual and contemporary designed houses and extensions. We thrive on the challenge of constructing modern architecturally designed homes and take great pride in completing the transition from the vision of the architect and client to the completed home. Throughout the years we have developed a reputation for delivering projects of varying types and sizes for the public and private sector. We have maintained an on-going relationship with many of these clients by completing projects on time and to budget and to the highest standards of safety. We pride ourselves on continually meeting and exceeding our client’s expectations. We have worked successfully for many public sector bodies including schools, universities, city and county councils, and hospitals. We continue to receive repeat business because of our reputation for quality, fairness and integrity. 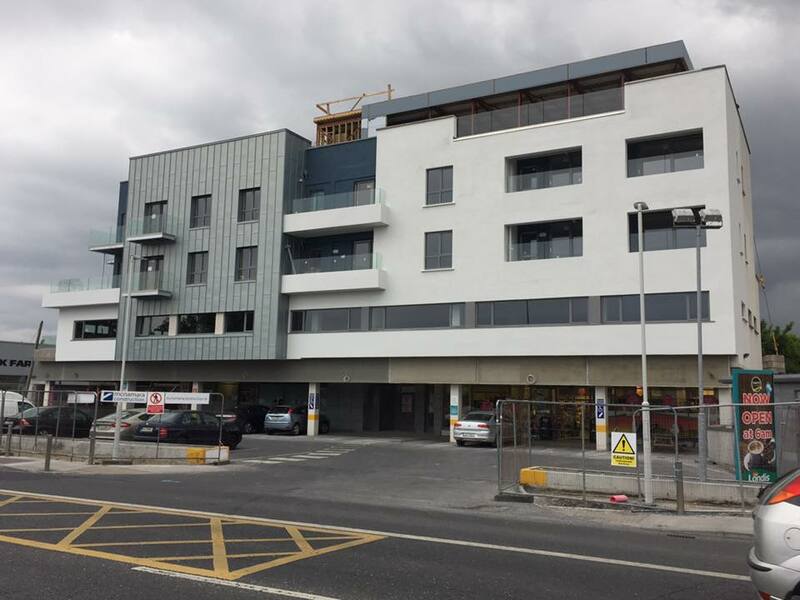 Along with general construction work for public bodies we also have completed many private commercial, civil and heritage projects for various clients in the West of Ireland. Like Us on Facebook or Follow Us on Twitter for the latest updates from McNamara Construction. John Mc Namara & Sons Ltd.